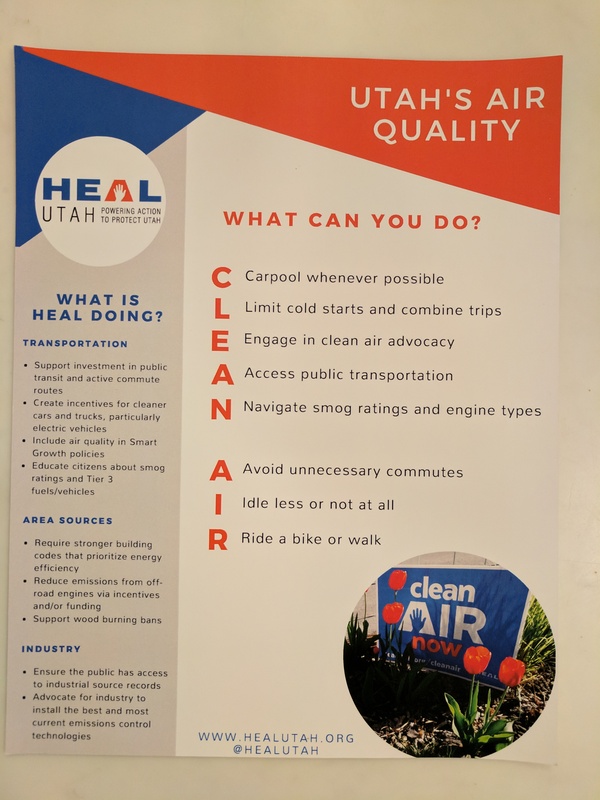 The American Lung Association has ranked the Salt Lake City metro area — including Orem and Provo — the 18th most ozone-polluted city in the U.S. that’s up from last year’s ranking of 20th. Ozone rises. You can’t escape the ozone by driving up the canyons. Ozone is our summertime problem. It forms when sunlight triggers chemical reactions between other airborne contaminants. There are things you can do to help improve your air quality. 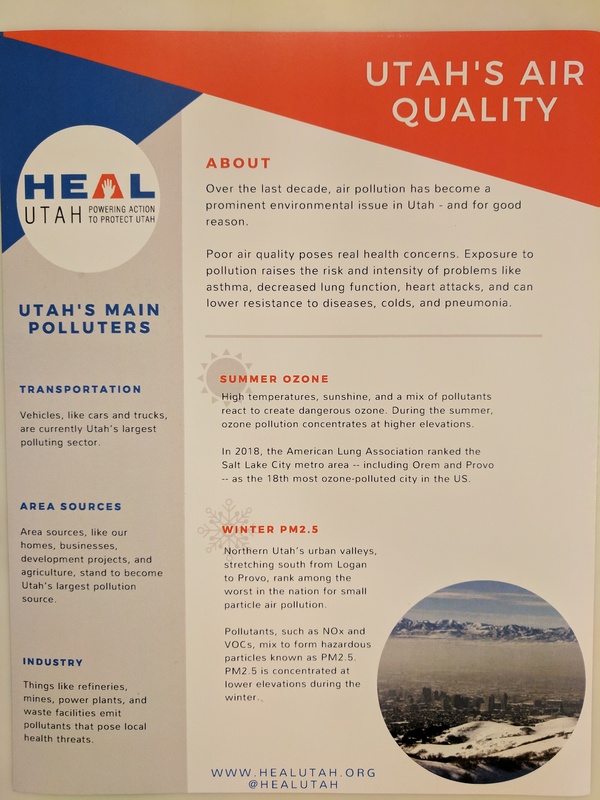 Visit http://www.healutah.org/ for more information. Check the CHNC online calendar, here, for the latest postings. Celebrate the neighborhood at Marmalade Jam Fest! Wednesday, Oct. 3, 7-9pm @ Sweet Library. Read more here. Wednesday, Oct. 3, 6:30-8pm @ Day-Riverside Library (1575 W 1000 N.) District 1 CIU detective (Bryce Curdie) and some of our Command Staff (Lieutenants, Captains, and/or Chiefs) will be in front of the main entrance. Detective Curdie will be available to answer any police related questions.